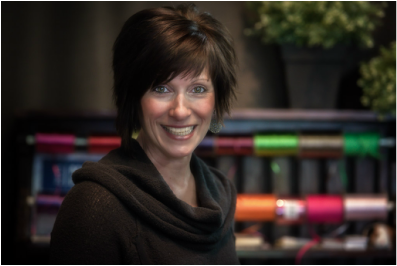 Cherri Pertesis, Proprietor and Head Designer, has been designing since 1993. She lends her creativity and innovation to every life event and creates stunning works of floral art. Her unique style demonstrates the refinement and meticulous attention to detail that is required to evoke every client’s floral fantasy. 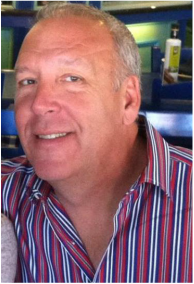 Jim Froehlich, Research/Development and Logistics, is the backbone of the Anything Floral team. Recruited in 1995, he has truly done it all. With Jim on the team, no idea is unrealistic. Armed with a mechanical background, he tackles all of our wildest dreams and makes a them reality. Isabelle, Customer Care and Stress Relief, joined us in 2007. 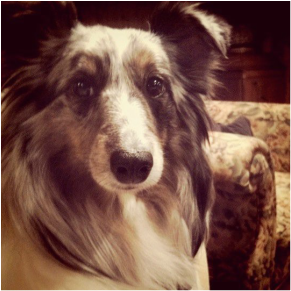 She is an eight year old Shetland Sheepdog, often complemented for her unique blue merle coloring. She is known to greet customers with a bark and tail wag and typically follows that up with an invitation to play ball. Hilary Froehlich, Manager and Designer, joined the Anything Floral team in 2002 as an apprentice and quickly established and refined her design skills. With an eye for space, texture and color developed by her early love for photography; she lends this creative talent to each and every display she conceives. Emily Kesselmeyer, Design Assistant, joined the Anything Floral team in May of 2010. 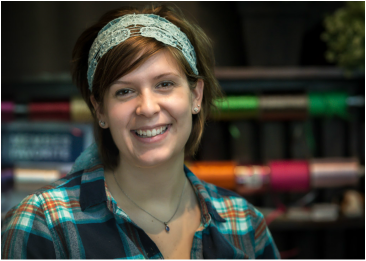 Emily has proven to be an integral member of the event and design crew, as she bestows unparalleled creativity, efficiency and enthusiam. Gracie (also known as "Bean"), Customer Care and Treat Recipient, joined the Anything Floral team in late 2009. 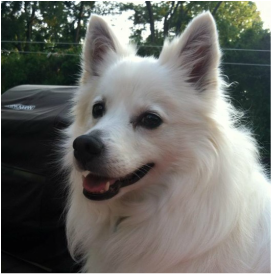 She's a six year old American Eskimo. She can typically be found napping upside down in her bed located under Cherri's work station.